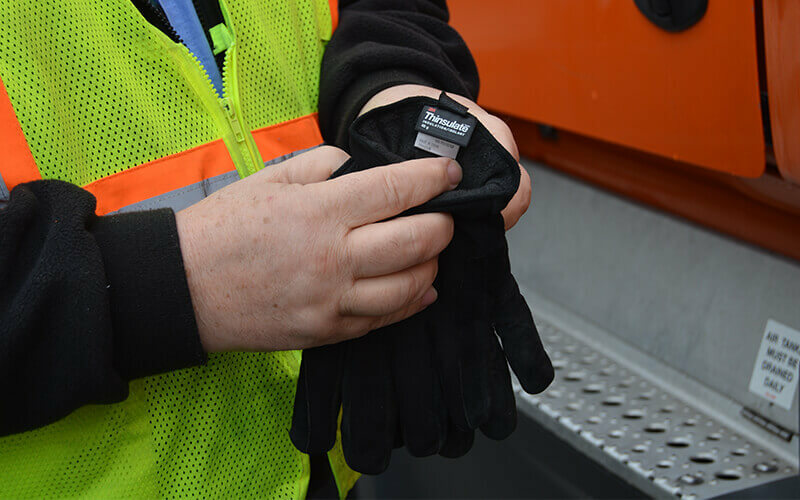 Whether you’re an intermodal, van truckload or tanker driver, or anywhere in between, it is important to include gloves on your packing list. 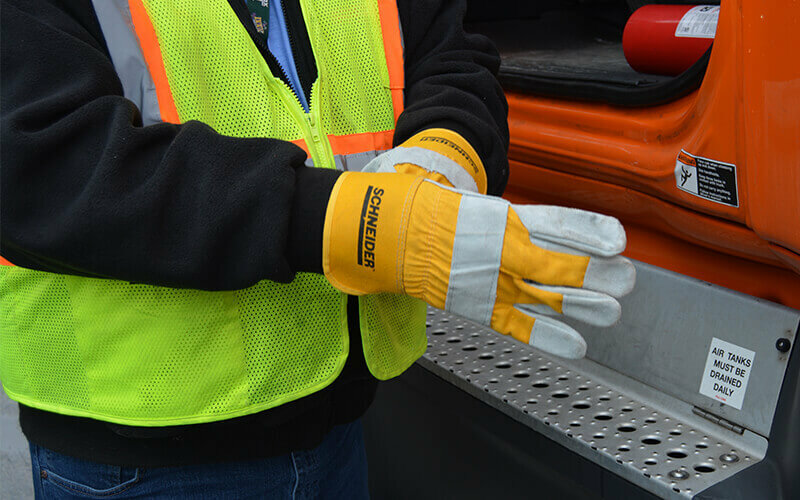 Some truck drivers, like flatbed or tanker drivers, may find themselves needing to invest in higher-quality or more specialized gloves for the additional work that is required of them. 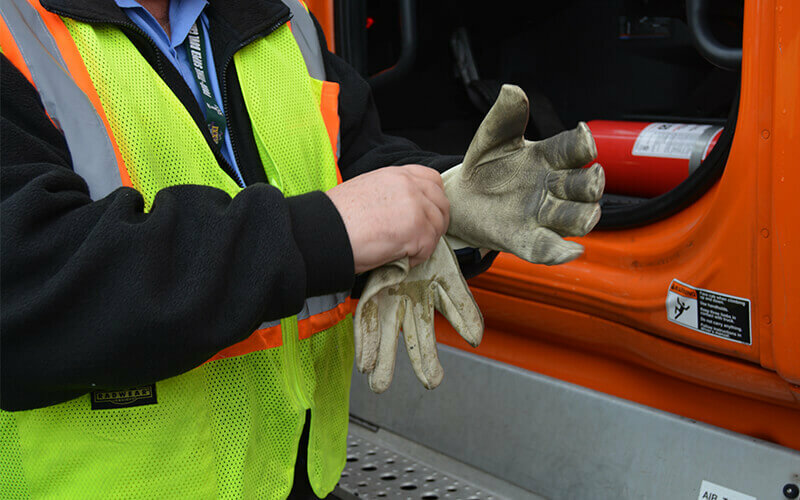 At minimum, though, there are three types of must-have gloves for truck drivers, no matter their line of business. Extra tip: If you live in a warm climate, it is important to remember there may be times when a load will require you to travel to a much colder climate. 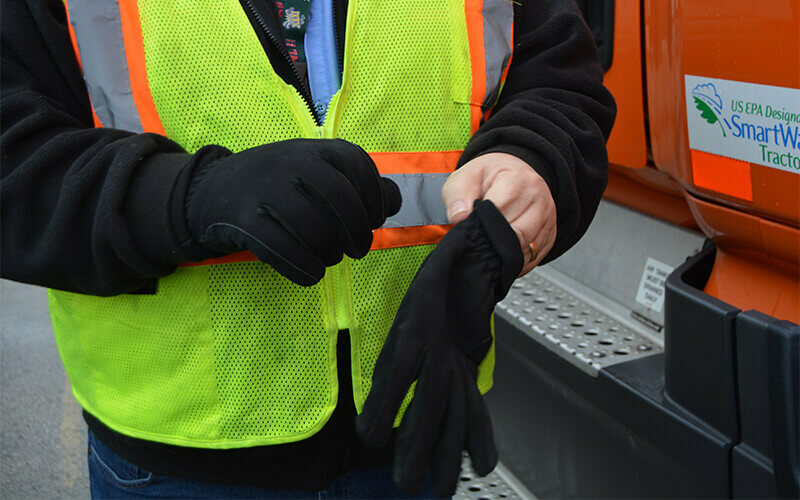 Be prepared by keeping a pair of winter gloves in your cab. 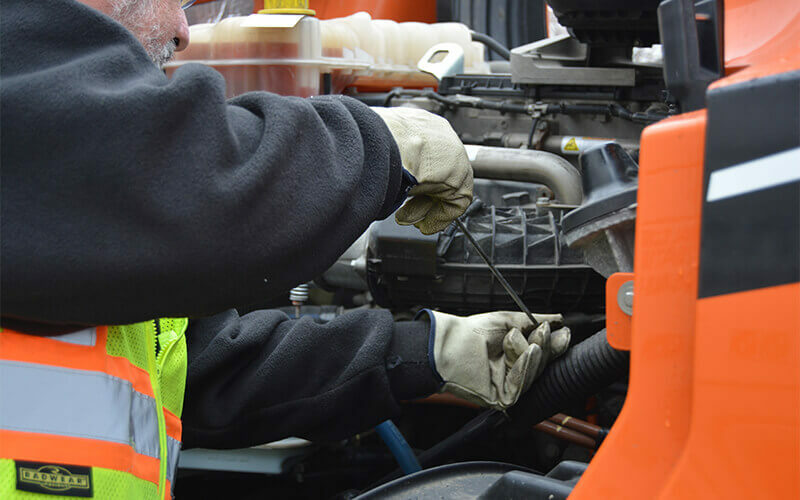 Avoid purchasing your gloves from truck stops, unless it’s an emergency. You’ll end up paying double the price for lesser quality gloves. Don’t overspend when buying canvas and leather work gloves unless you need them for more specialized work. Don’t skip out on wearing gloves. It is important to protect your skin from harmful chemicals and it reduces the likelihood of preventable injuries. Drive for a company that puts safety first. 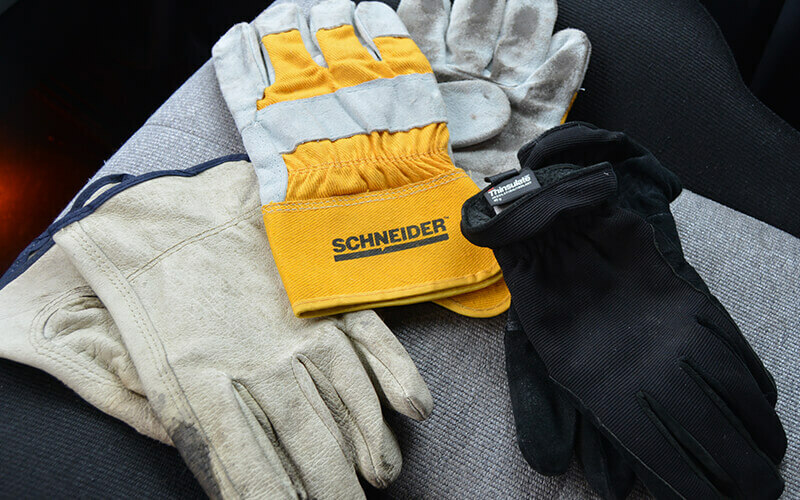 Schneider knows the importance of encouraging drivers to put safety first and always. Apply for one of our driving opportunities and see it for yourself.